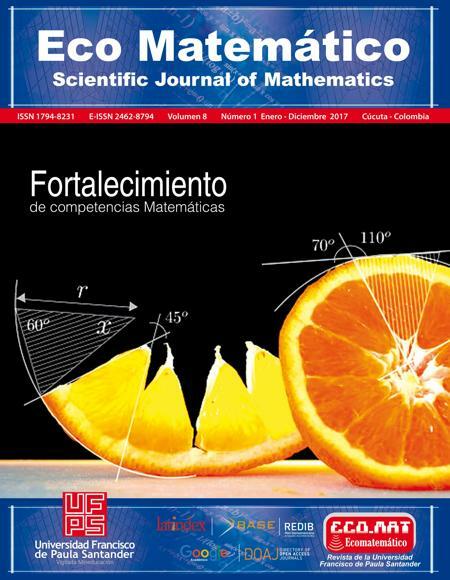 Abstract: Next, it is described in the following article, referring to a research carried out whose objective is to implement guides workshops for the strengthening of the mathematical competence of resolution in the numerical systems through the Polya Method, for the sixth grade students of the Educational Institution Colegio San José “El Trigal” of Cúcuta. The methodology used was action research, where they were used as instruments to collect the information: direct observation, field diaries, diagnostic test and guide workshops. With respect to the proposal, the author presents several strategies for the application of guiding workshops, in order to address the difficulty of sixth grade students to solve problems: reading, analyzing and solving problematic situations in different sets of numbers, reflected in the findings obtained in the institutional tests and in the so-called “TESTS KNOW”. The results of the research determined that the participants managed to solve problem situations, from the understanding of the problem statement, clarification of doubts, identification of all the data and what he wanted to find, formulation of a plan to find a solution, operations correctly and Verification of the result. Finally it is proposed to the Institution to assign an hour of Formulation and Solution of Mathematical Problems, besides the planning of classes from Workshops Guides, since they facilitate the construction of knowledge from significant learning and interaction with the other. psicológicos de la estructura del conocimiento”. de las disciplinas que integran el currículum. Ed. El Ateneo. Buenos Aires. Págs. 211-239.
procesos psíquicos superiores. Barcelona: Edit.